To get what she needs, Mira must take a desperate bargain. 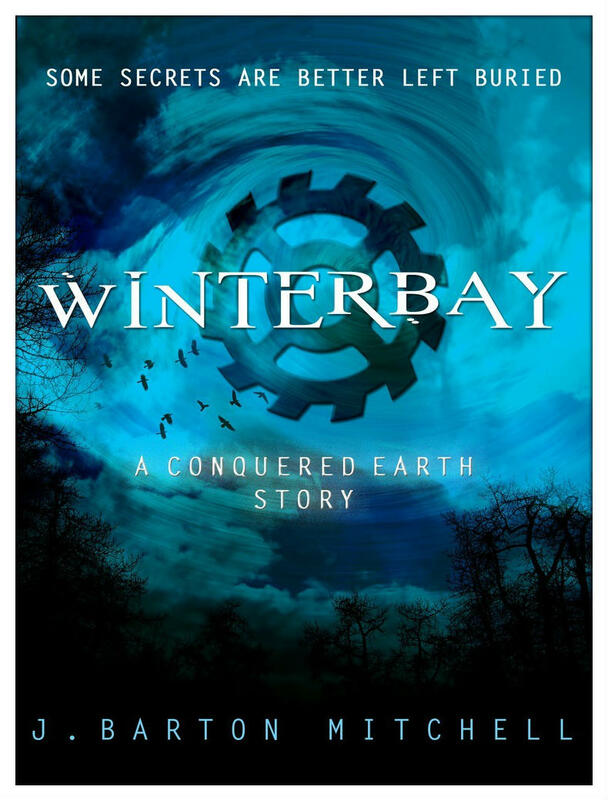 One that will lead her into the city’s icy depths, where its greatest and most dangerous secret lies guarded by a massive, deadly machine that rumor and myth say only one person can disarm. The one person not allowed inside the city walls. 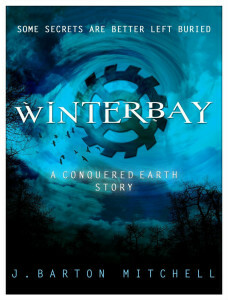 Winterbay is a 14,000 word short story, part of J. Barton Mitchell’s CONQUERED EARTH series, set directly before the events of Midnight City and The Severed Tower, showing how Mira Toombs came to be set on a path not only to Clinton Station, but to the two people who would change her life forever. Holt and Zoey.